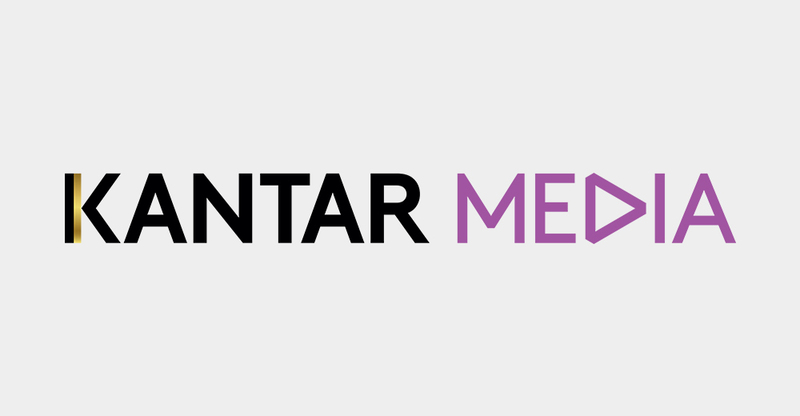 Kantar’s study is based on a survey of 8,000 people across the United States, Brazil, Britain and France. One of the findings is that newspapers, magazines and TV news have retained a greater measure of public trust than digital specialists had. 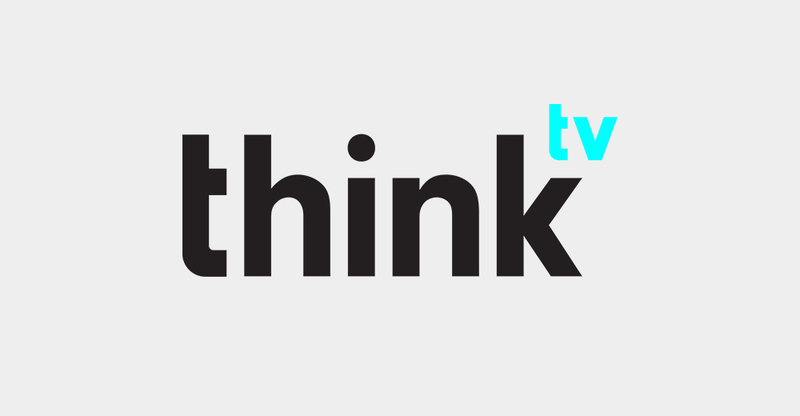 In a context of growing concerns over fake news, ThinkTV analyses the consequences on Canadians’ perception towards certain media. As a source for News, TV remains the safest and most trusted Media.